You put in a lot of time at the gym and you’re training hard. You’re disciplined with the workouts and have stayed committed. You also have made cleaning up your diet a priority and have been focused on eating as clean as possible. If you’ve seen progress and then hit a stumbling block sometimes you can turn to other solutions to help get you back on track. Using celery juice for weight loss can be one of those tools at your disposal to jump-start the weight loss process and get you back on track. 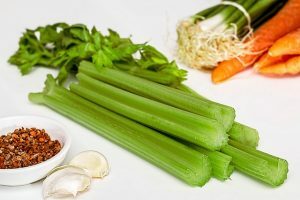 How can you incorporate celery juice into your diet and what are the health benefits that come from it? 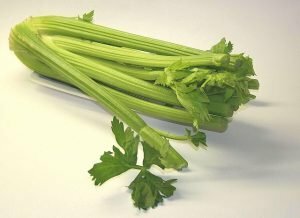 How Can Celery Juice Help For Weight Loss? Celery is mostly made of water so it means it’s a low-calorie choice but one of the most hydrating things you can eat. You probably think of it as just a garnish or as a side combined with carrot sticks and the idea of celery juice might seem foreign to you. People have been using celery juice for a while but it’s regaining popularity and more people are embracing it. Certain celebrities like Gwenyth Paltrow have been touting its benefits, and it’s becoming a more mainstream idea. Celery juice can help with weight loss because besides the water content it is full of fiber. We often think of fiber as helping keep you regular but that’s only part of the equation. Fiber is important in helping fill you up and keeping you full. You will be less likely to be hungry after consuming it and it helps you avoid taking in too many calories each day. When you want to focus on being full and staying full you want to focus on consuming protein, healthy fats, fiber, and water. Celery is primarily fiber and water but is super low calorie. Fiber also is good for keeping blood sugar levels stable and when it comes to weight loss, this is very important. If you have continuous spikes in blood glucose and insulin releases, it can cause a lot of inflammation in the body and this can make it difficult to lose weight. Inflammation may also cause you to gain weight and retain water leading to you feeling puffy and bloated. Since the fiber from celery juice can help balance blood sugar levels, it can also help control cravings. When insulin levels are spiked, it results in a crash and this can lead to a desire for refined carbs and sugars. With celery juice, it will keep cravings at bay making weight loss much more attainable. 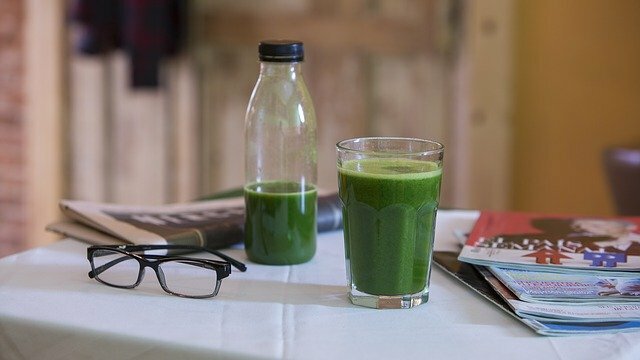 Celery juice can be a great drink to have first thing in the morning. Since it is so hydrating, it can help you get in the required amounts of water you need each day. Your body has been dehydrated for the previous 7-8 hours while sleeping so you want to hydrate it as soon as possible after waking. This will also help cleanse you and improve digestion. The fiber will also fill you up so when you have your first meal you’ll be less likely to overeat. The celery juice and its fiber content will again help you in avoiding the cravings for “breakfast” type items that can cause weight gain such as muffins, croissants, donuts, and pastries. You will also get a cleansing and detoxifying effect from celery juice and can improve liver health. 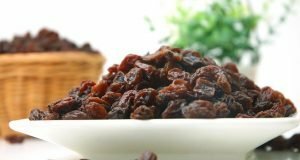 When your liver is too toxic weight gain comes with it. Celery juice will also be great later at night. When you’re trying to lose weight, this can be a dangerous time of day. Since your body is slowing down for the day, it doesn’t require as much energy. If you overeat during this time – especially with carbohydrates – there’s a good chance they can end up being stored as body fat as they aren’t required for energy. The celery juice can be a way to get nutrition, fill yourself up, but not take in a lot of calories while doing so. So you can use it for weight loss but what are the health benefits of celery juice? 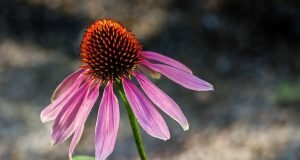 Let’s look at 5 of its health benefits. Celery juice is full of healthy salts and they can help breakdown the cell membranes of the pathogens that cause eczema. These cluster salts can track down and kill those pathogens. Celery juice can help boost your immune system and your white blood cells are strengthened from it. Your body is now more able to defend against infections but actually, be more offensive in combating them. You probably wouldn’t think this would be one of the health benefits of celery juice but it’s a great benefit for those with skin problems. The natural sodium from celery juice is toxic to bacteria including streptococcus. This is what is found in the liver and lymphatic system and is seen as the real cause of acne. Too much bad bacteria in the body can cause a lot of problems. One of those things is ulcers and celery juice helps to destroy the bacteria that causes them. Another one of the amazing health benefits of celery juice. Since it can help cleans and boost liver health, this means it’s better at breaking up undigested proteins and fat. These undigested nutrients can contribute to your liver becoming sluggish and can be behind high cholesterol. 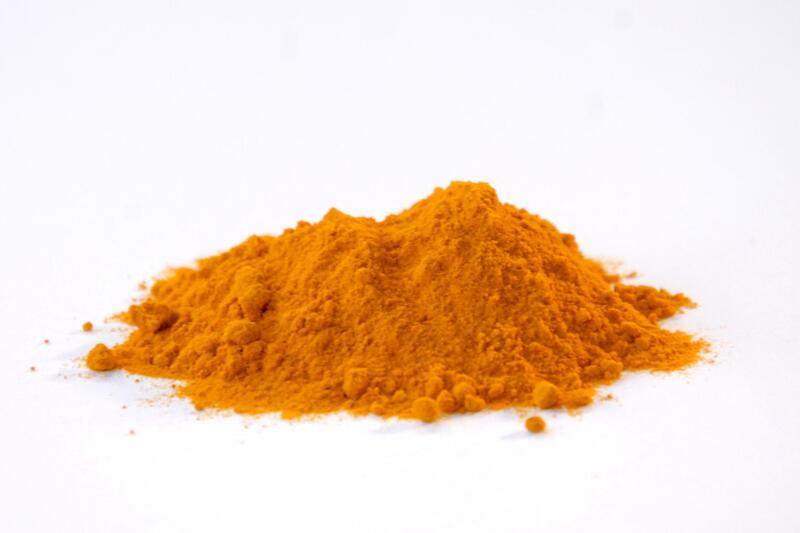 You wouldn’t think this simple little vegetable could be so beneficial. If you’re using celery juice for weight loss, it can be a great addition to your exercise and clean eating. At the same time,, you will also improve your body because of the amazing health benefits of celery juice. 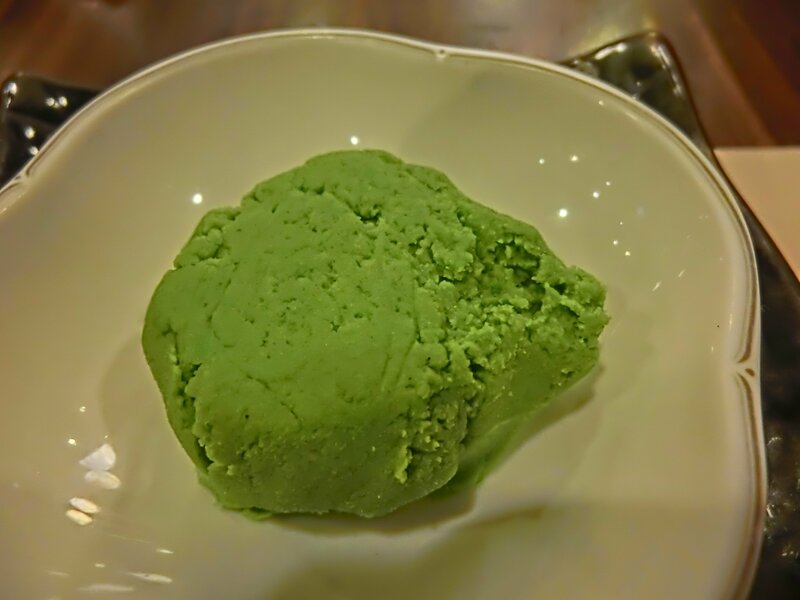 It’s easy to incorporate into your diet and also inexpensive. That’s a pretty win-win situation.